The Sunroom, Ask the Travel Agent, Touring the world. & Going behind the scenesforums! 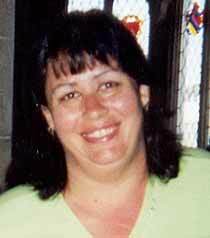 I am married to Jim and we are the parents of three super kids: 2 sons, James Jr, aka Jamie and Brendan , and we have one daughter Shelby. We live in West Mifflin,PA which is a little suburb of Pittsburgh,. One of my favorite sayings is "I don't have hobbies, I have kids!" but I do try to find time to do plastic canvas crafts and I love to read. I read just about anything except mystery. I enjoy sports, I am a rabid Steelers , Penguins & even Pirates fan . I also enjoy 'playing' on the computer. I used to collect so many things but I have downsized a lot but I will never stop my bell collecting. I started in high school & have over 300 different bells. MY favorite being ones from different states or cities. I also collect Disney Partners statue items. As for Disney.. I visited the first time a week after I graduated high school. I then returned almost 16 years later with my family and the obsession started for both Jim and I. As soon as the kids were old enough, they joined the obsession. We are AP holders & try to get to Walt Disney World at least once a year. Our absolute favorite time to visit WDW is late October for the Food and Wine Festival. One of my favorite WDW memories was watching Jamie's high school band march & perform on Main Street in the Magic Kingdom. To see his face had me bawling like a baby. Then I got to have that same memory watching Jamie & Brendan march down Main Street 2 years later. The last band trip was for Shelby & she got to perform at epcot in front of the fountain.. it was extra special because they did a stop performance & were introduced by Disney. 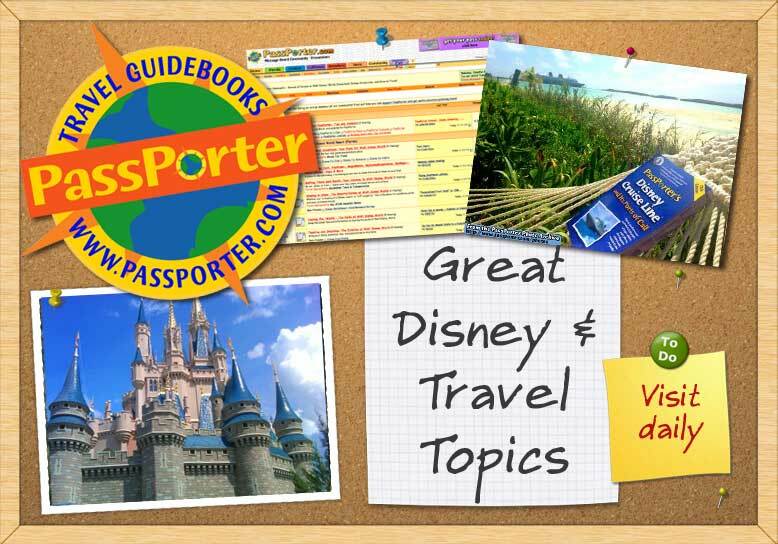 I have been a message board guide at PassPorter for many years & I have truly enjoyed each & every one of those years. I always say PassPorters are the best. Drop me an e-mail or PM anytime. Last edited by disneyknut; 04-30-2017 at 01:57 PM..